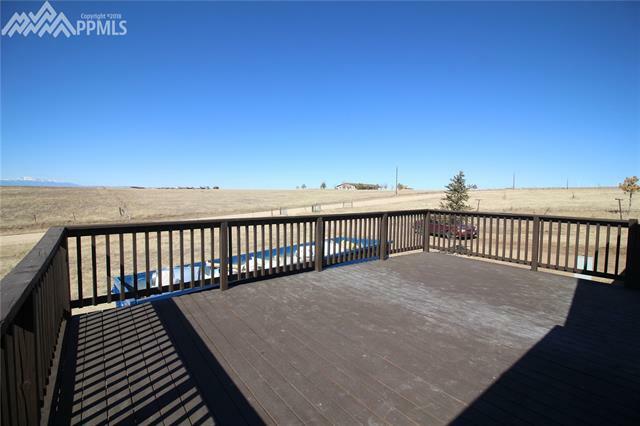 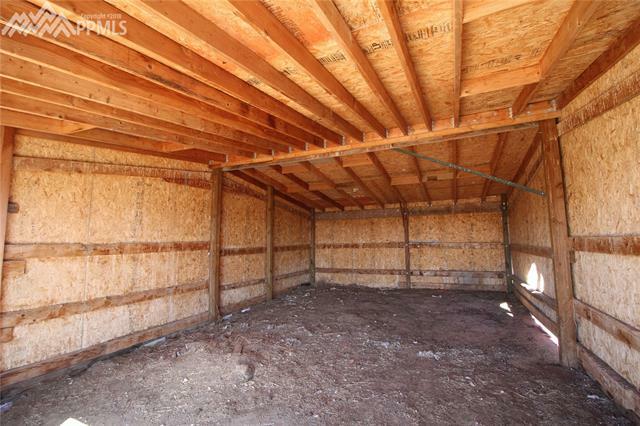 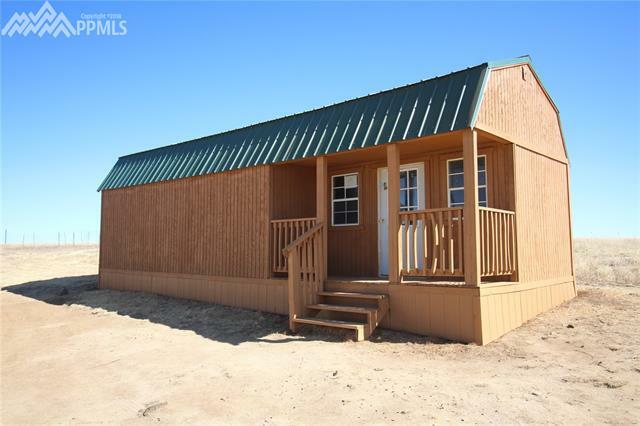 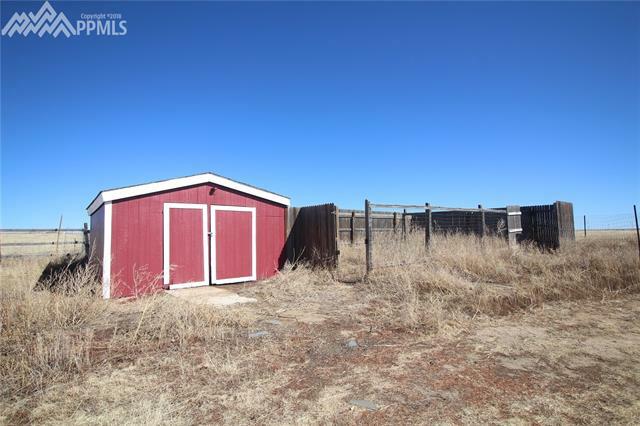 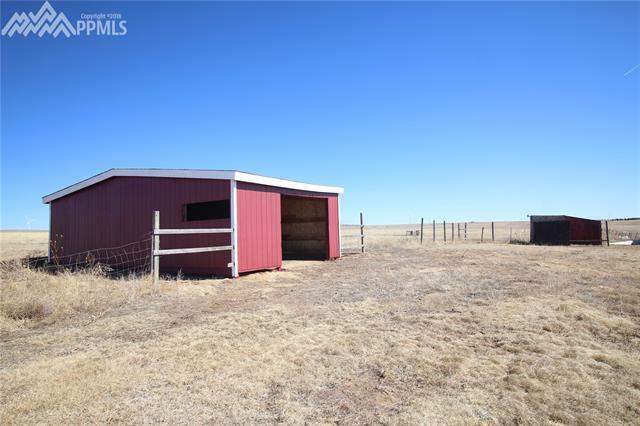 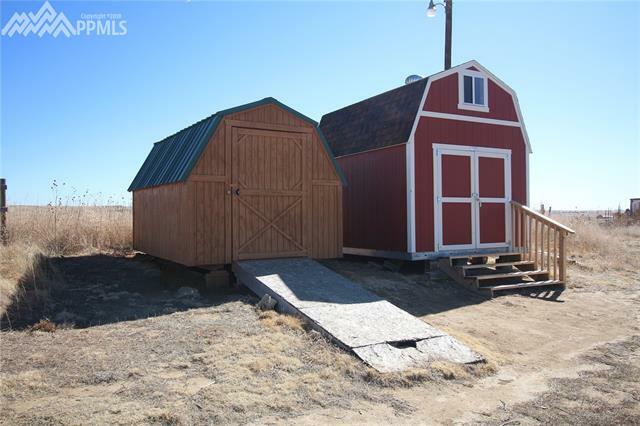 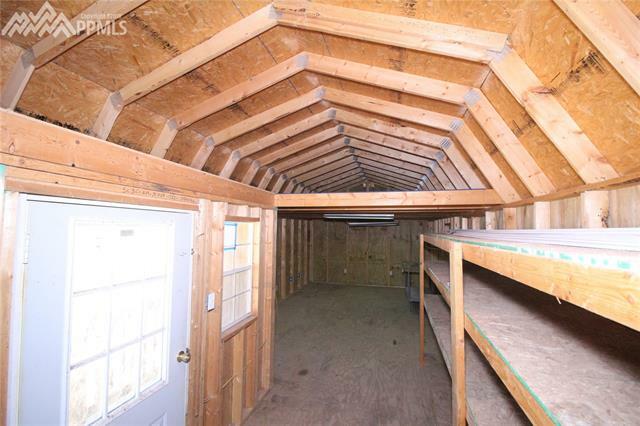 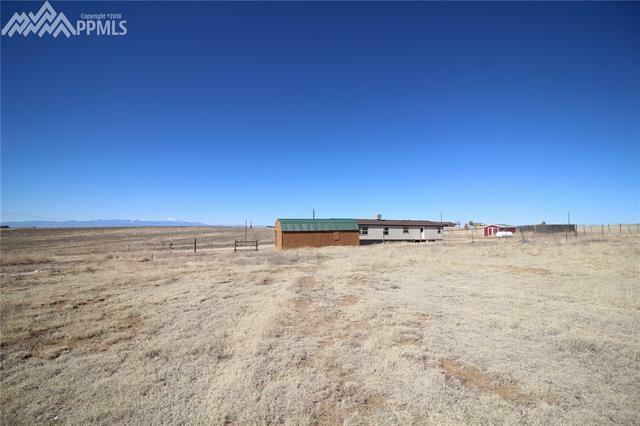 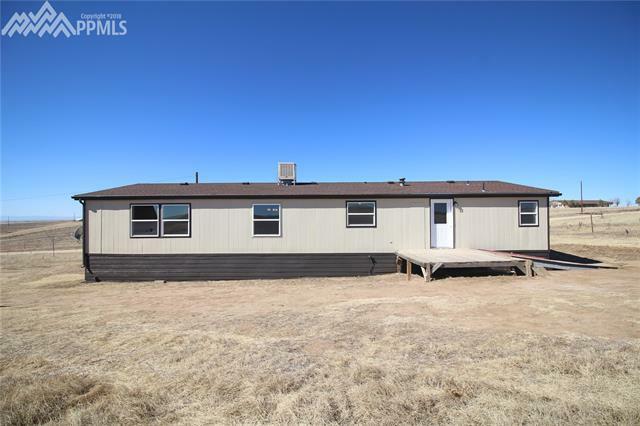 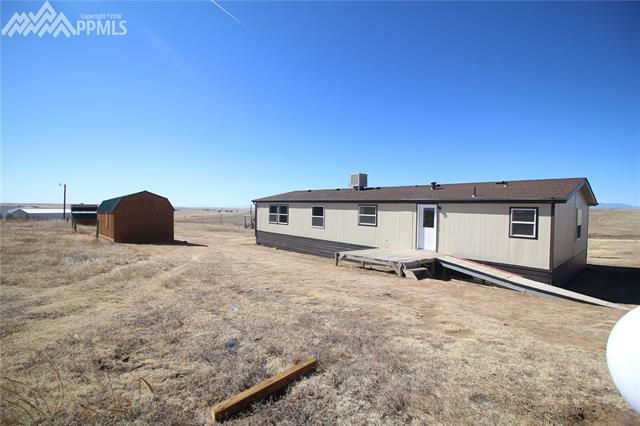 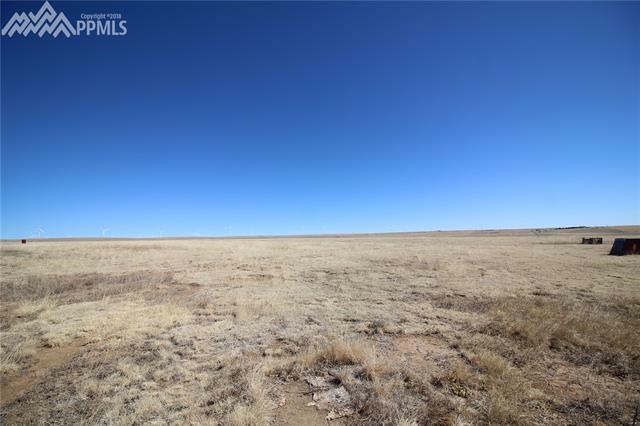 Beautifully remodeled home on 35 acres. 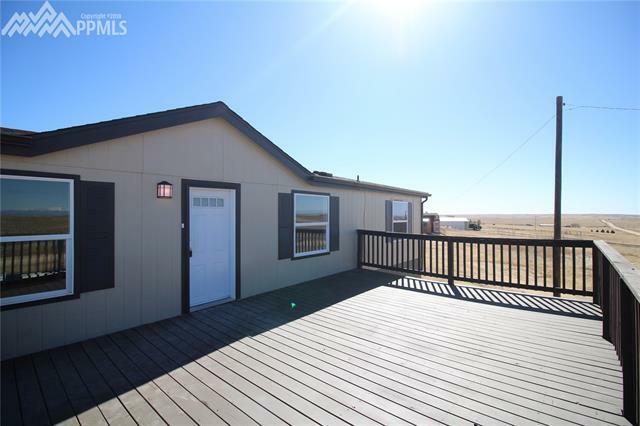 The exterior has new paint and new vinyl windows. 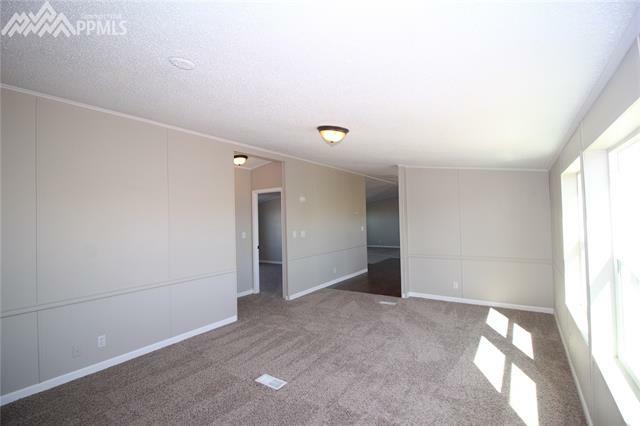 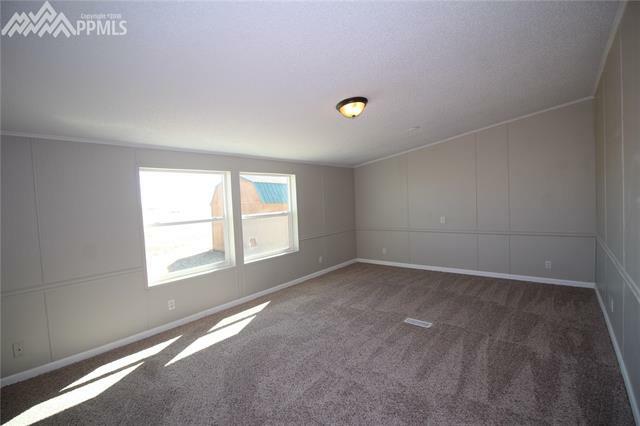 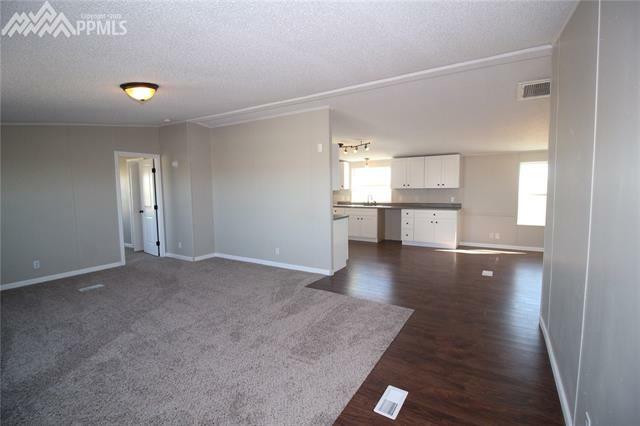 Upon entering, you will see there is a spacious living room that leads to the dining room and kitchen that features new cabinets and will have new stainless-steel appliances installed before closing. 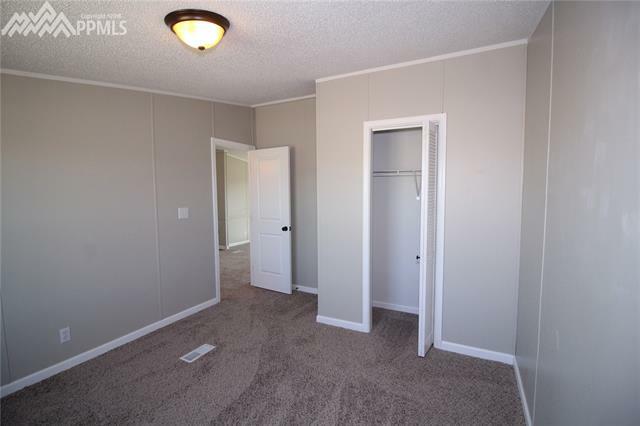 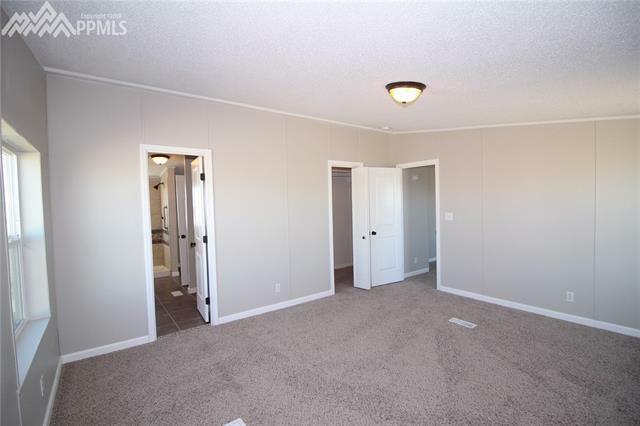 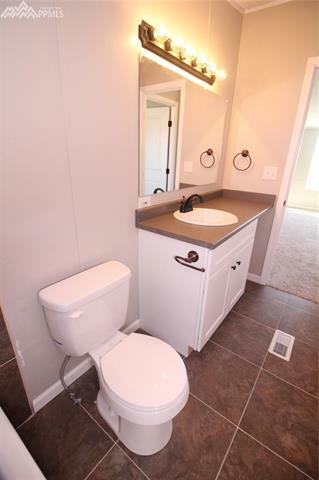 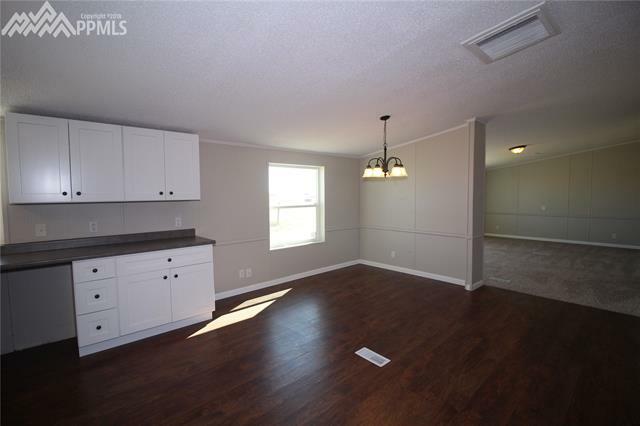 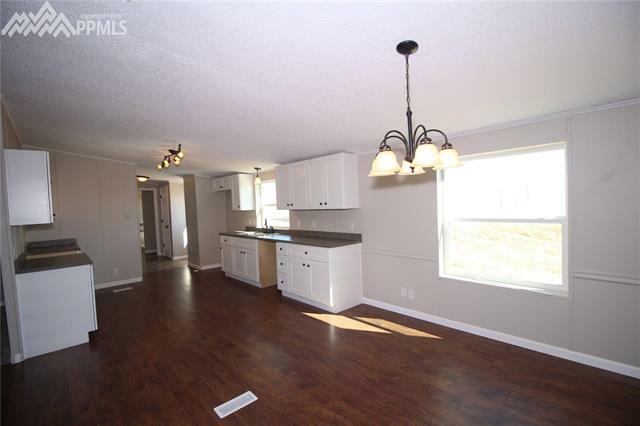 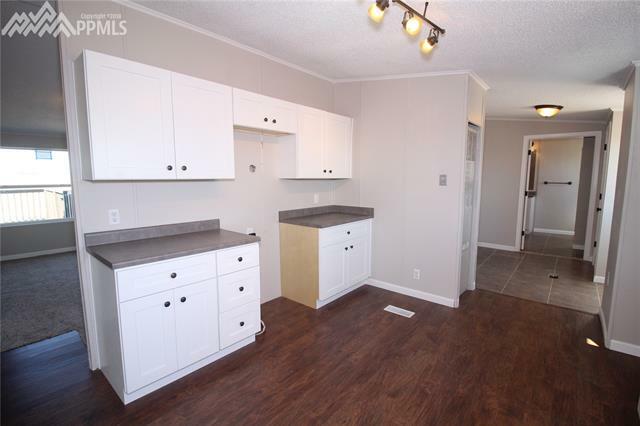 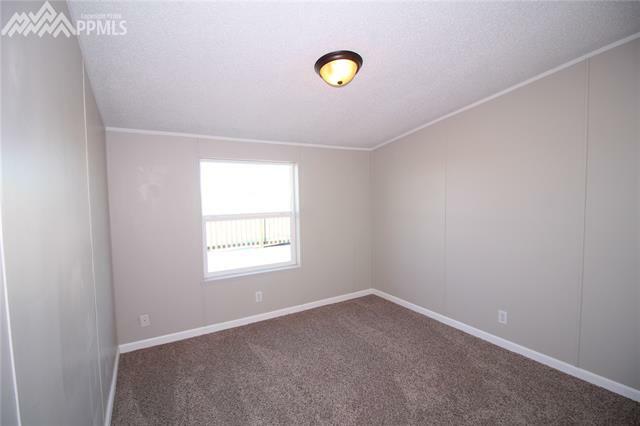 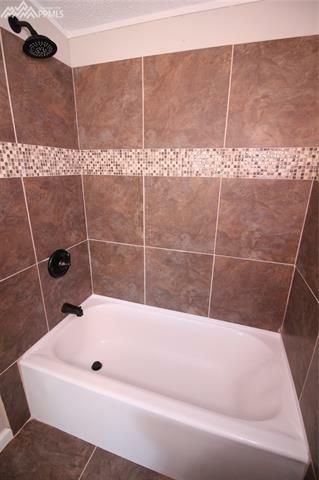 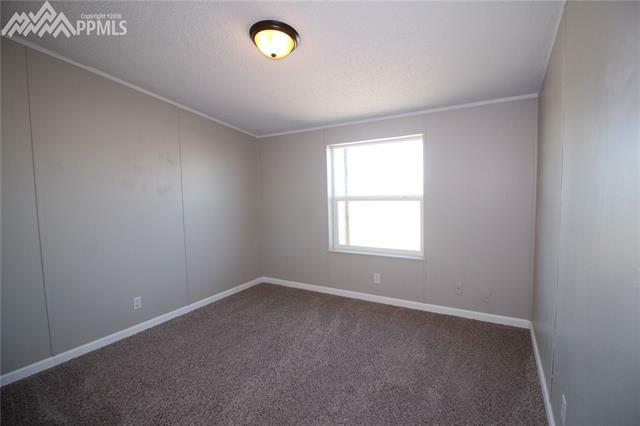 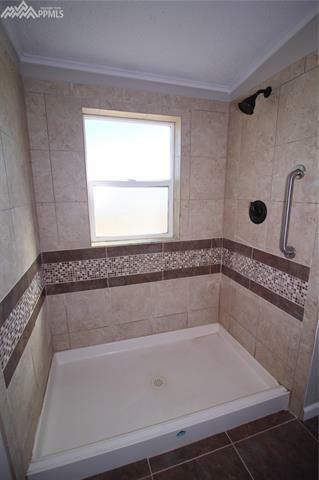 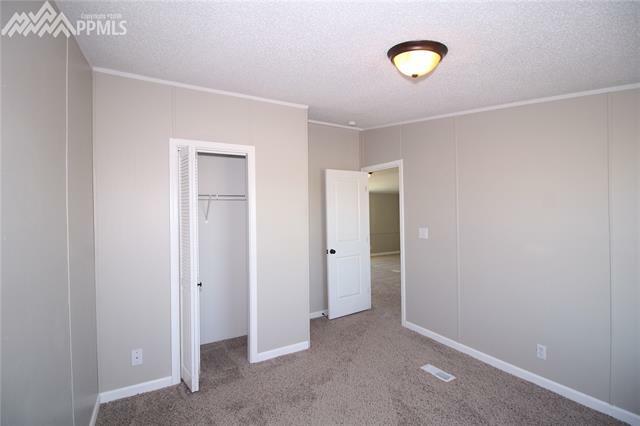 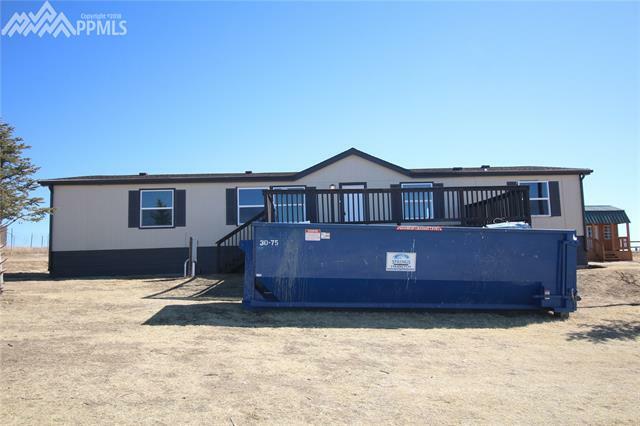 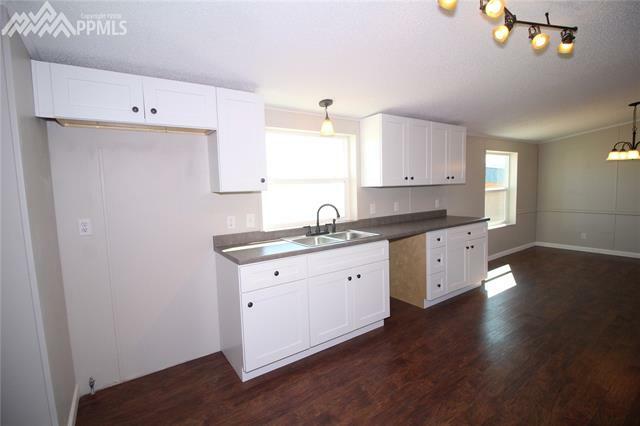 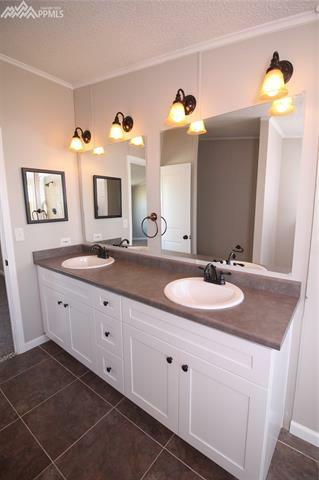 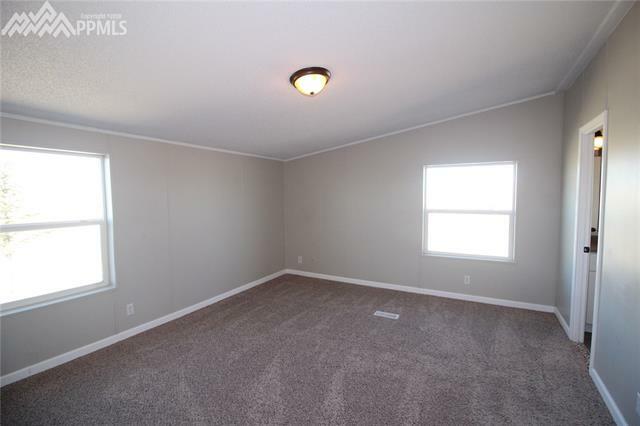 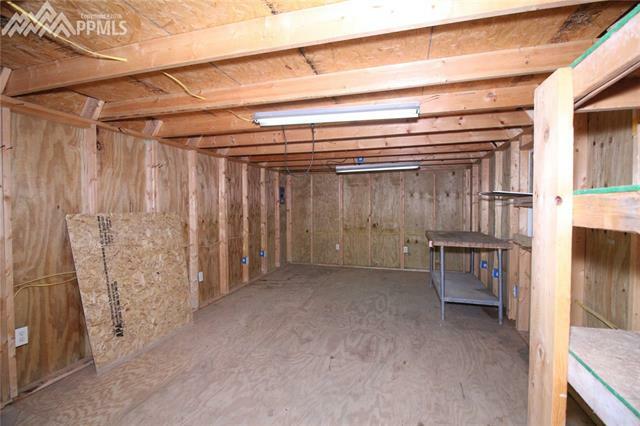 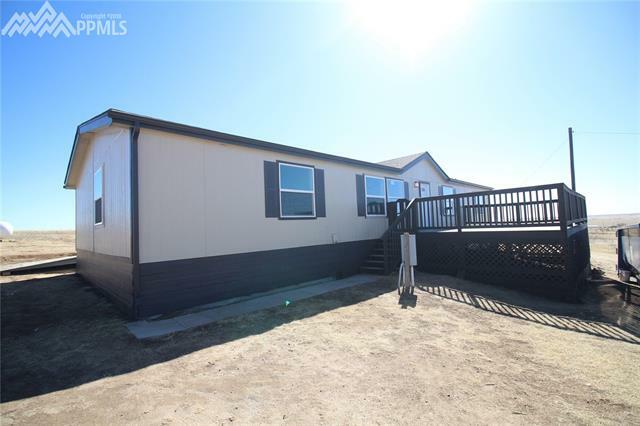 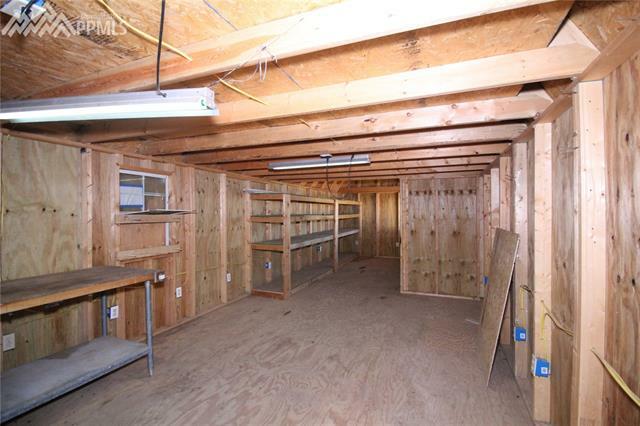 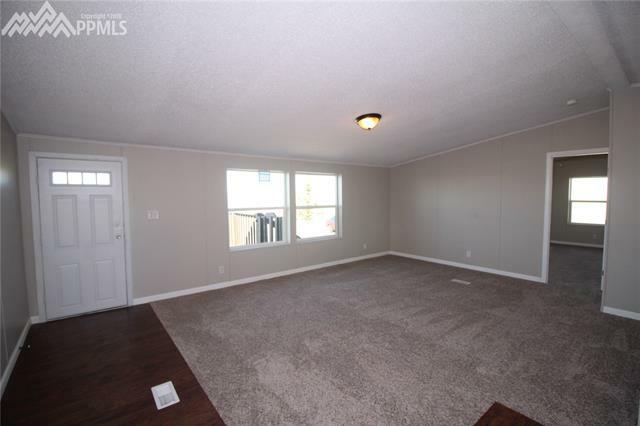 On one end of the home there are 2 bedrooms and a gorgeous full bathroom with new custom tile and a new vanity.